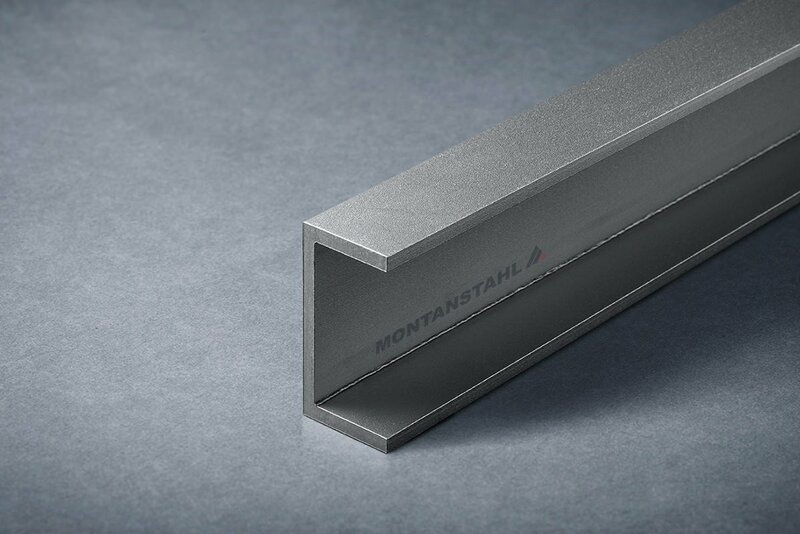 Next to our special and standard profiles, we supply an interesting range of system profiles for the architectural, building and construction industry. 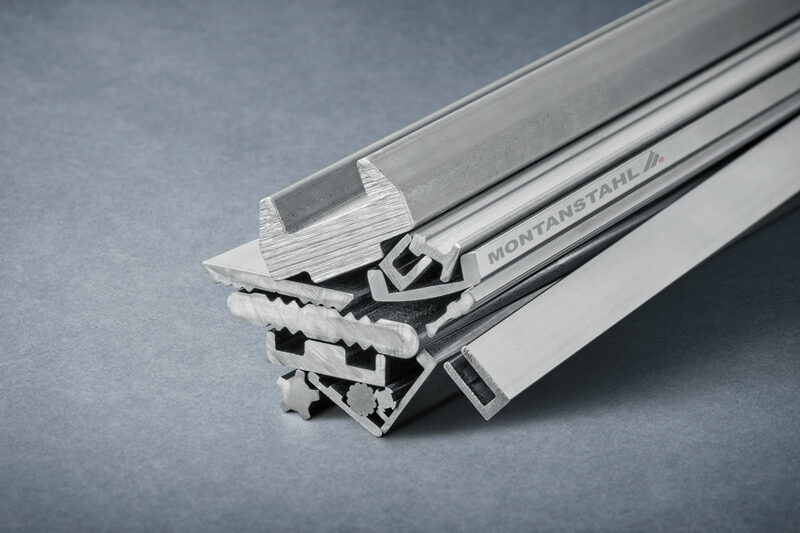 Specifically we do offer heavy-duty laser welded steel and stainless steel curtain wall sections, hot rolled solid steel window sections and thermally broken steel window sections. 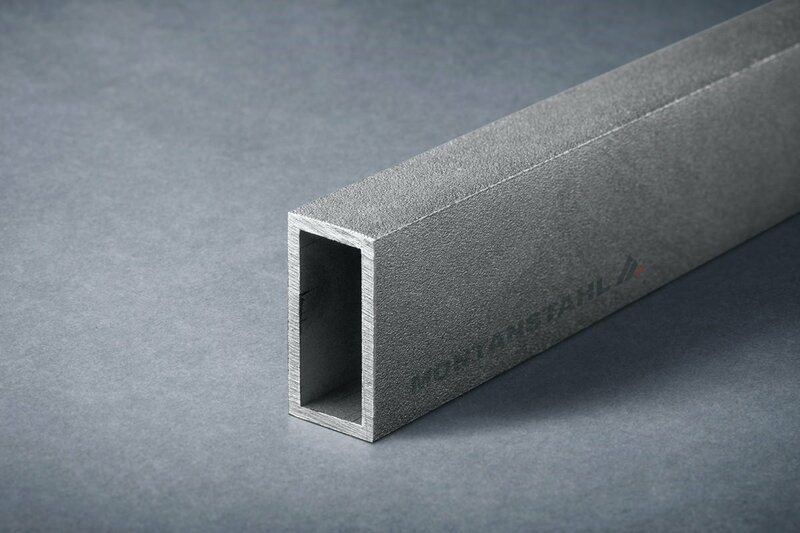 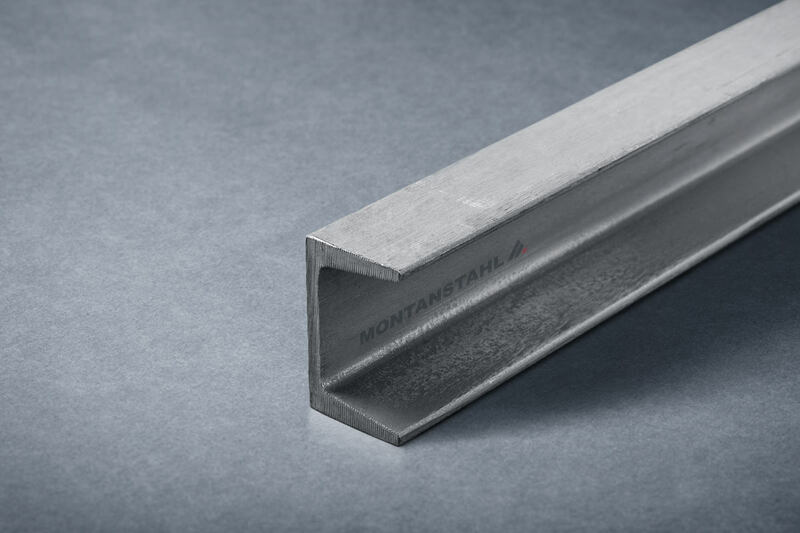 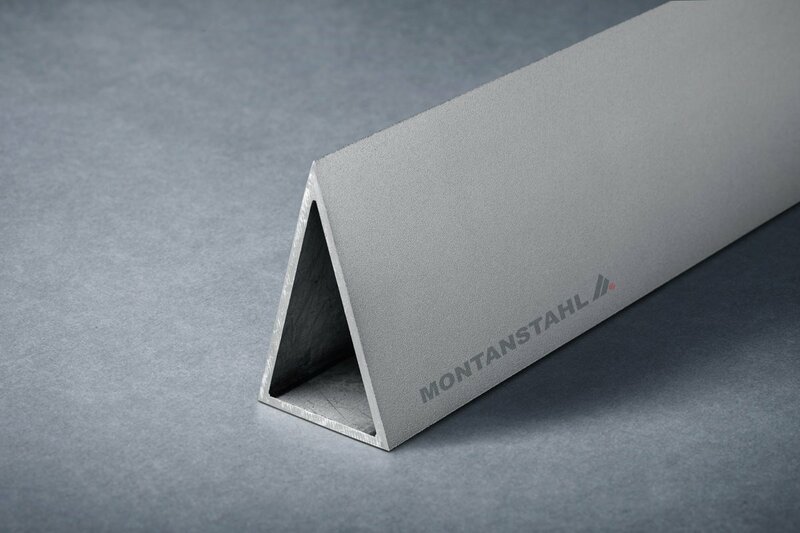 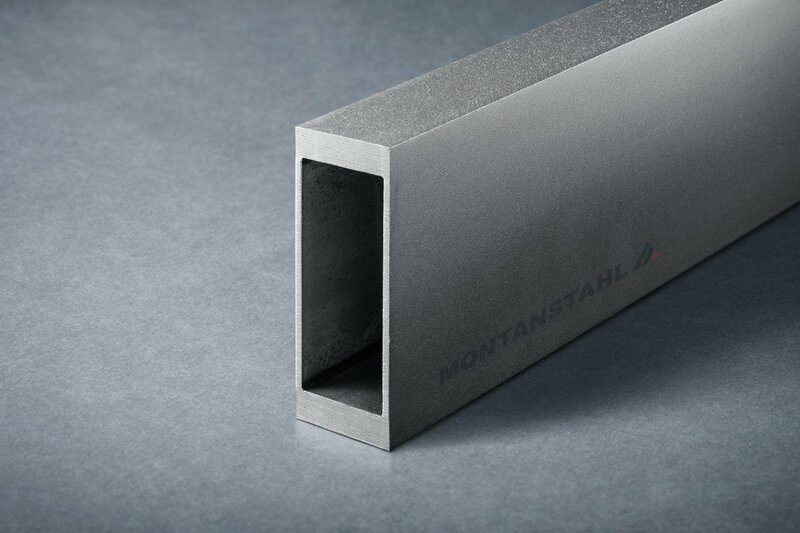 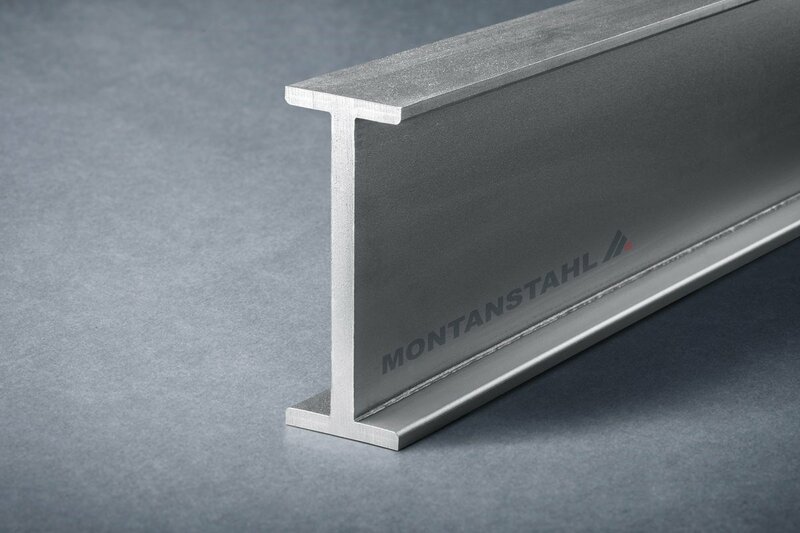 Laser welded steel curtain wall sections produced by Montanstahl differ considerably from conventional fillet-welded sections. 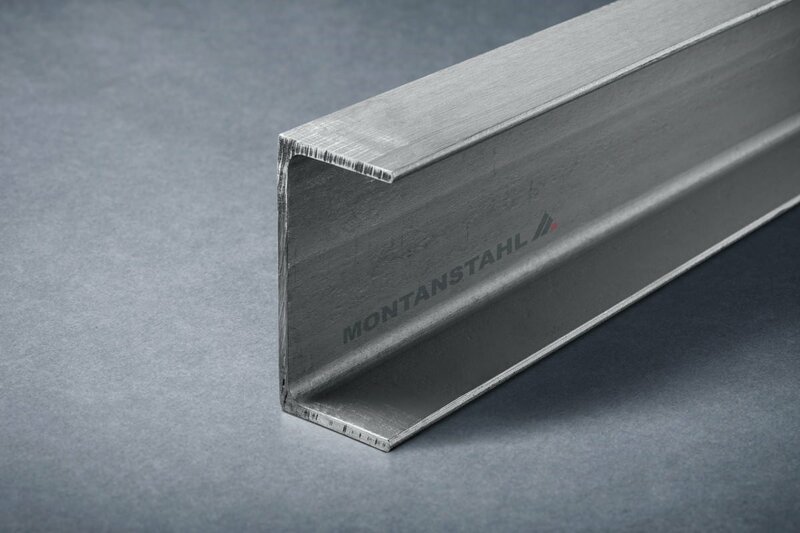 They are sharp-edged and the seam created by thelaser welding is very small, neat and barely noticeable. 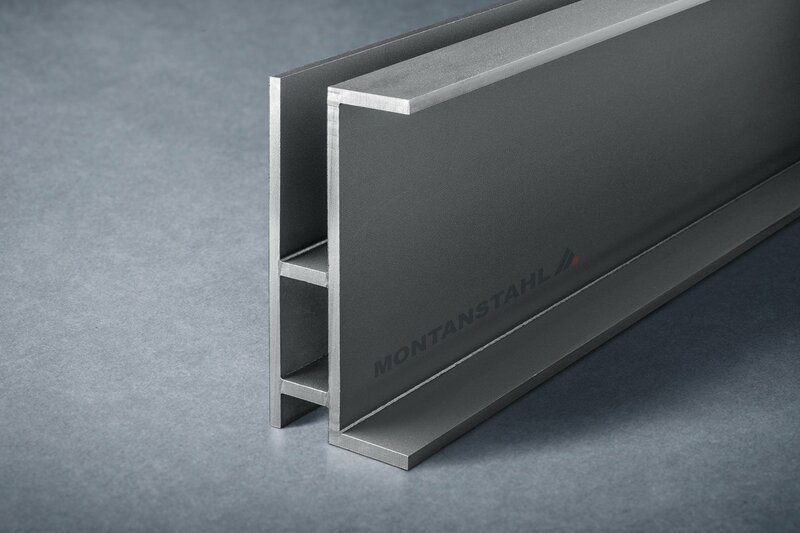 Architects very much appreciate this, because the sharp contour of the steel shape is maintained and a distinct separation between light and shadow is generated. 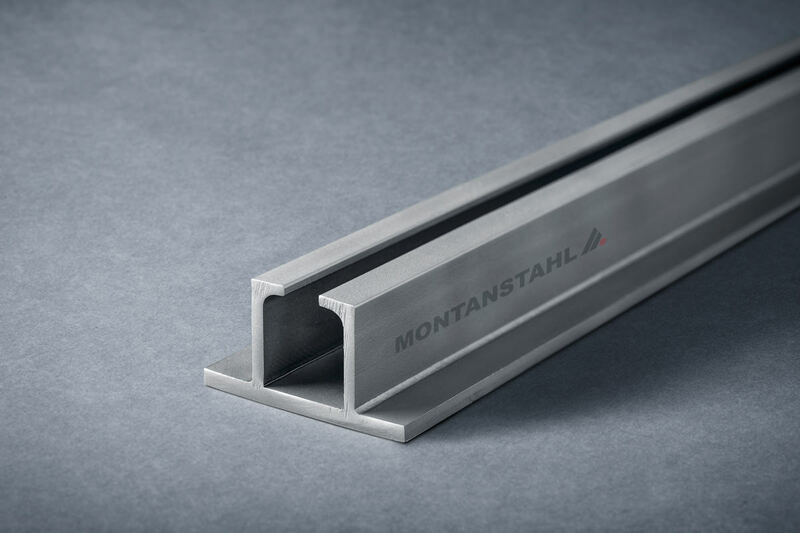 Furthermore, the weld penetration can be calibrated precisely according to the structural load requirements of the curtain wall minimizing distortion and stress. 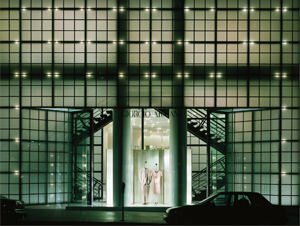 These high span curtain wall steel sections are custom made and structural engineers are free to design the width, height, web and flange thicknesses according to the static requirements. 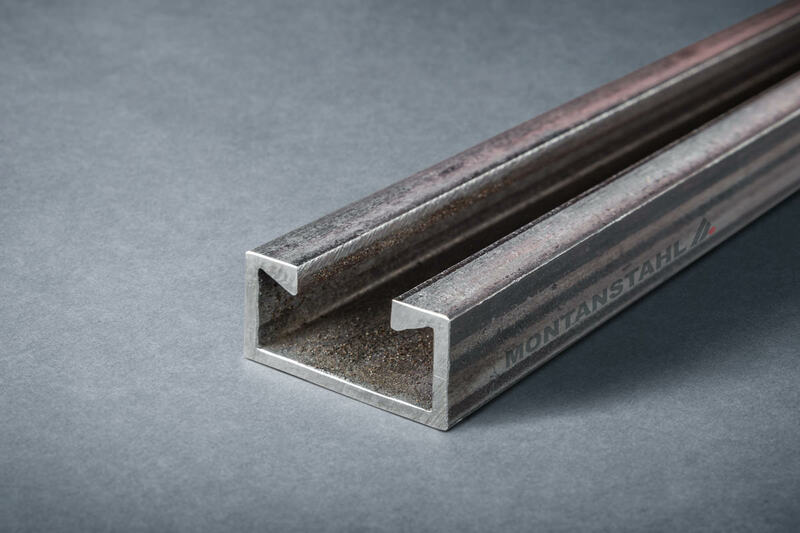 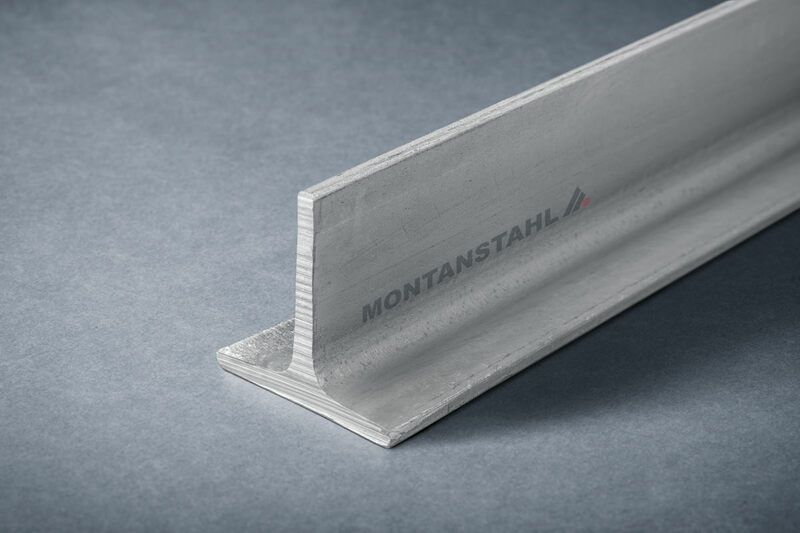 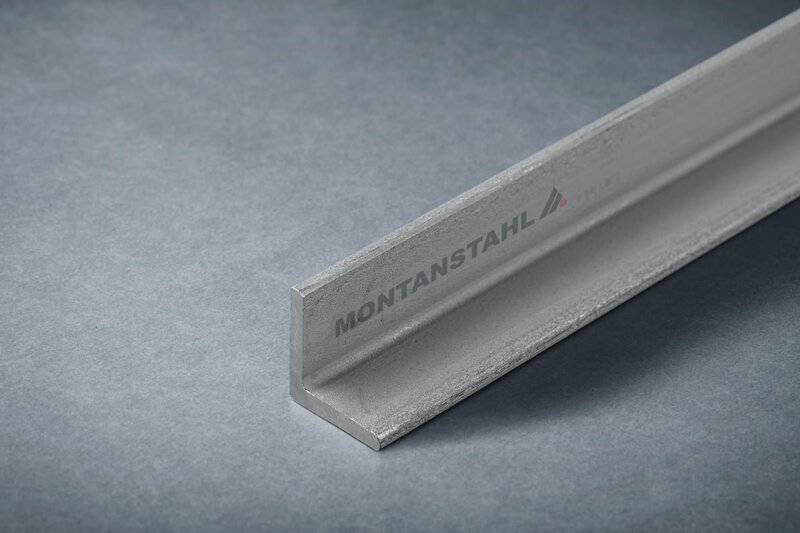 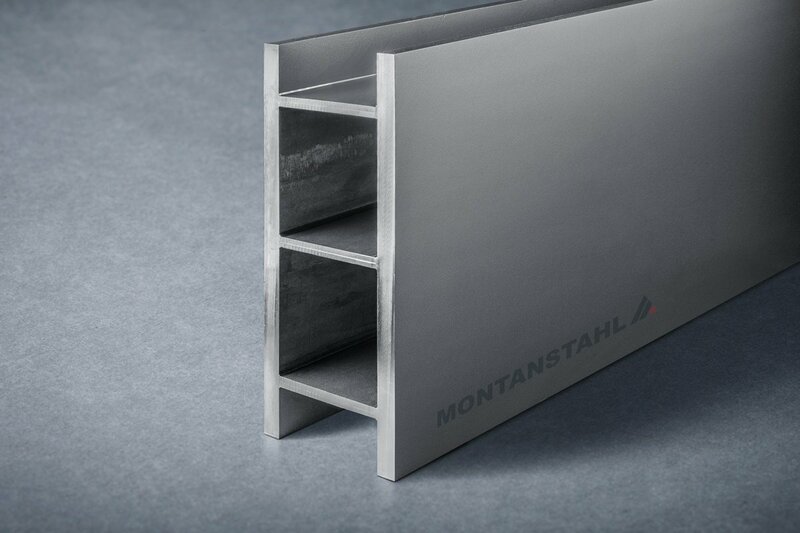 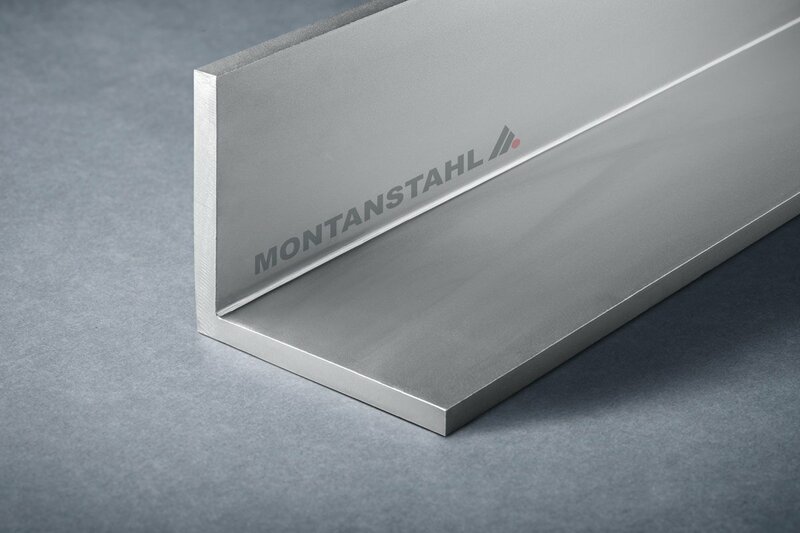 Montanstahl offers solid and thermally broken steel window sections. These window profiles are unique when it comes to aesthetics and design. 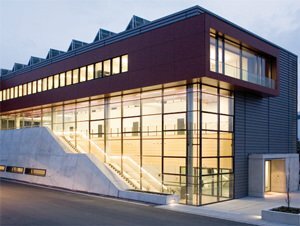 Depending on the climatic environment, national regulations on thermal performance and national heritage guidelines, the architect can choose among a large variety of different systems and designs to match the requested architectural style.